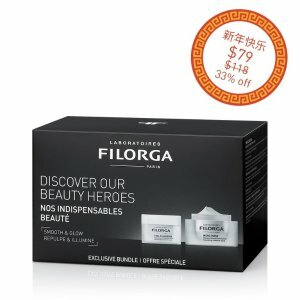 FILORGA offers 25% off best selling products， Via coupon code "DEALMOON10Y". 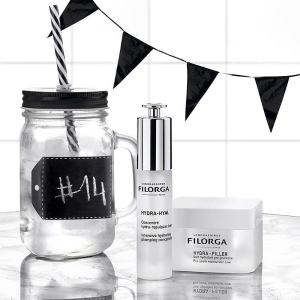 Plus, receive a free sleep and lift cream 7ml($12.8 value) with $100+ purchase. 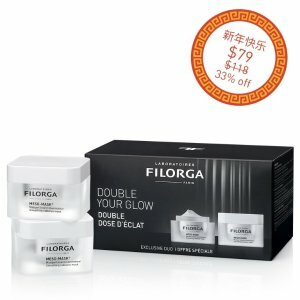 Laboratoires FILORGA offers Extra 5% off on Exclusive Chinese new year bundles via coupon code "DEALMOONCNY". 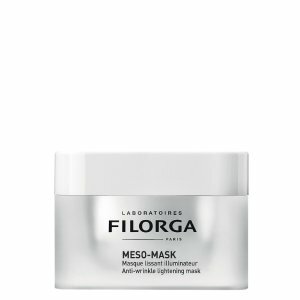 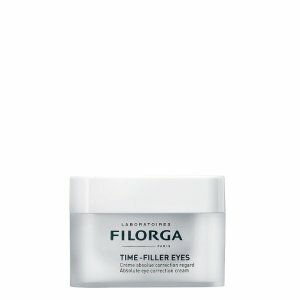 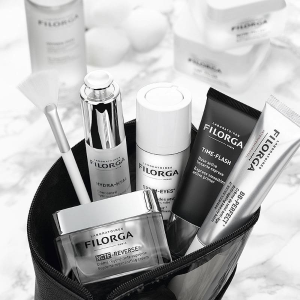 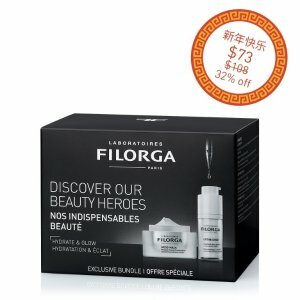 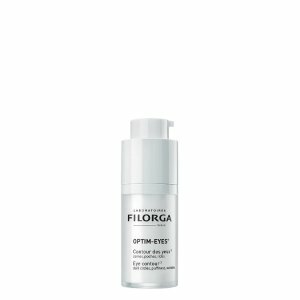 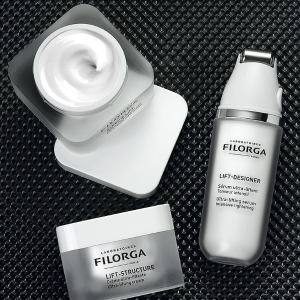 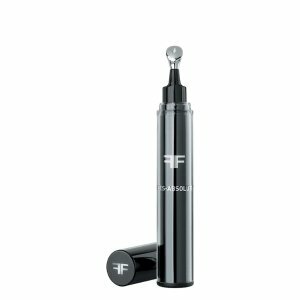 Laboratoires FILORGA offers 30% off Sitewide， via coupon code "FILORGA30".